It’s Not Over ‘Til It’s Over! Foreclosures Can Be Stopped! Even if you’ve already received a foreclosure notice, your foreclosure can still be reversed. Our innovative attorney’s will quickly weigh all your options and help save your home! A foreclosure notice, while intimidating, is not the end of the line. There are a number of options available for homeowners facing foreclosure – even if time is running out. The VLG attorneys are well-prepared, natural problem-solvers who will find an effective solution to your looming foreclosure and immediately take action to reverse it. From bankruptcy to loan modifications to active reviews, our attorney’s know exactly which remedies are available to homeowners and how to match you with the most valuable solution. If your loan is in review for a loan modification, your lender is automatically required to postpone the foreclosure sale – usually for 30 days at a time, until the review process is complete. While the loan is in review, and with the foreclosure on hold, we can evaluate all of your financial options together and create a plan for you to get back on top. Filing for chapter 13 bankruptcy any time before the auction, even if it’s only minutes before the foreclosure sale, can stop a foreclosure dead in its tracks. While not always the most suitable answer, sometimes bankruptcy is exactly what a struggling homeowner needs to regroup and strategize a recovery plan. 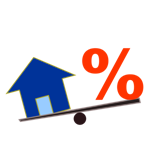 The most favorable solution to a pending foreclosure is simply to catch up on the payments. You have up until 5 days before the foreclosure sale to cure the default and stop the process altogether. This is called “reinstatement” of the loan and it may be for feasible than you think. Foreclosure rescue and mortgage modification scams are a constant and growing problem, especially with today’s economy. Scammers usually make promises they can’t keep, but they sound so enticing to struggling homeowners. 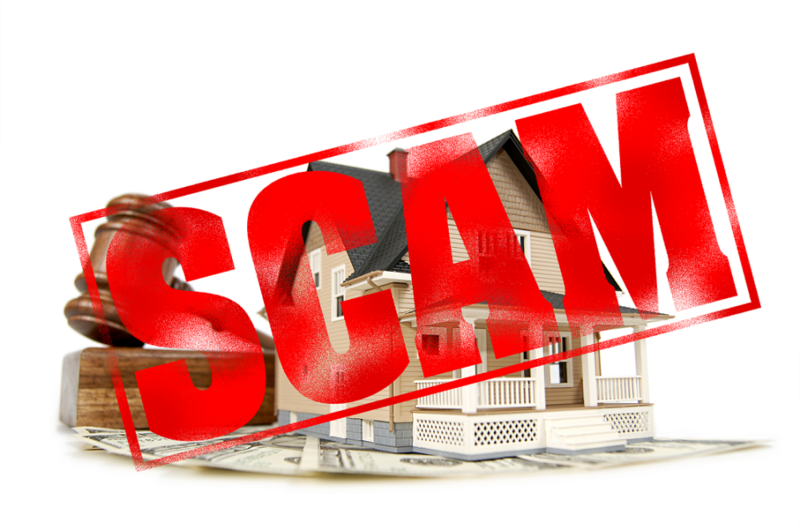 There are very strict laws on who can take money and for what when it comes to foreclosures and loan modifications so your best defense is to know your rights and recognize the signs of a scam. 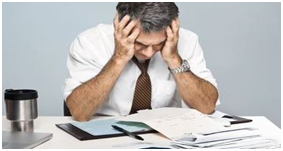 Is a pending foreclosure weighing you down with worry? Tell us about it! We’re a people first firm, always striving to protect families just like yours from predatory lenders and relentless mortgage companies. If you’re running out of time, call today!